Who can learn Reiki? Absolutely anyone. Reiki is a natural, simple practice that anyone can learn to help themselves feel well. Age is irrelevant, so is the state of your health, academic ability, or religious belief, you just need to be interested. Reiki is taught in three different levels, plus the independent module, Reiki Practitioner Level. 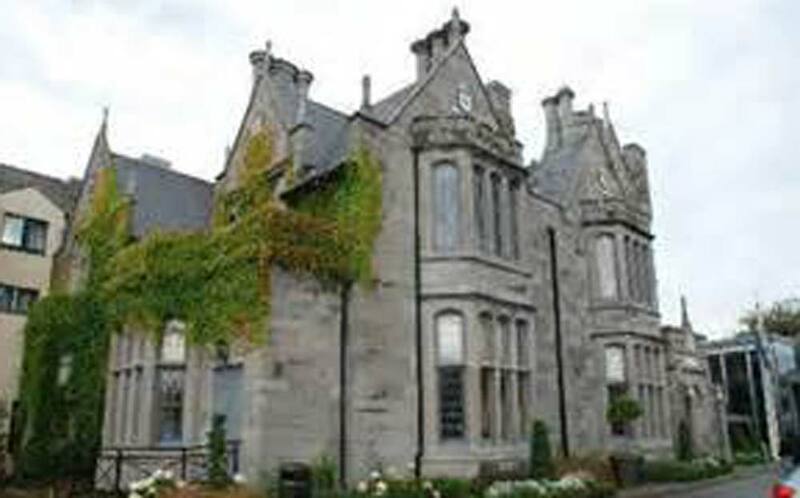 My classes are held in Clontarf Castle, Dublin 3. Details of the latest course are posted in my “news” area. Click on the contact page to email me, or phone me directly.